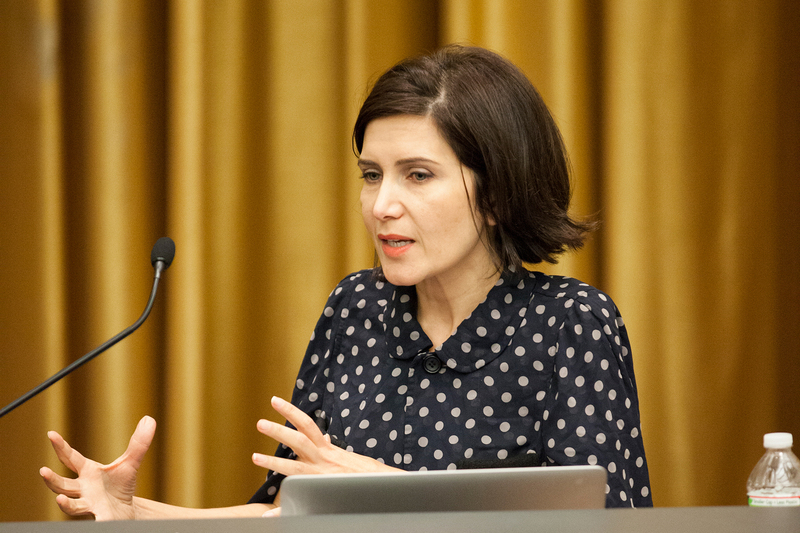 For Farshid Moussavi, practice, teaching, and theory all come together at the GSD. 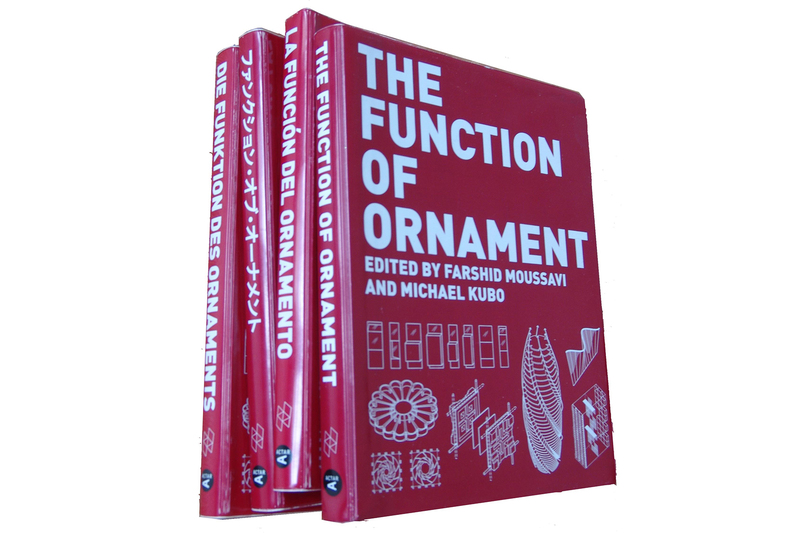 Since 2006, she has published a groundbreaking series of books and pamphlets under the title of “The Function of …”, using real-world examples drawn from many times and places to examine the role that basic concepts like form, style and ornament ought to play in solving the problems of modern architecture. 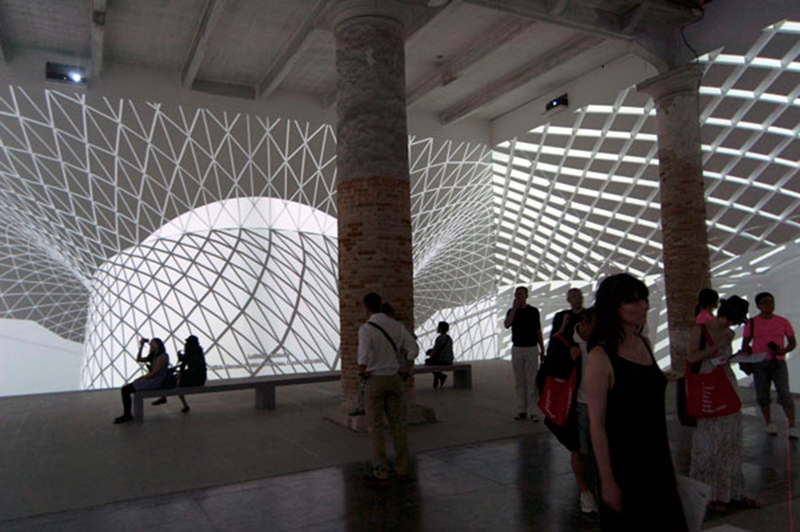 Moussavi’s courses generate the raw material for these works by examining hundreds of examples, which she then works to refine with a team of graduate students and Function Lab, the research arm of her private firm. The result is a series of books that has garnered international praise, for both a rigorous taxonomy, and a reasoned critique of how architects use ornament, form and style in shaping our built environment, all published by the GSD. The blending of theoretical rigor, practical experience, and pedagogical dialogue is essential to advancing the theory and practice of architecture. Help us bring together world-class teachers and practitioners with the brightest minds of tomorrow.